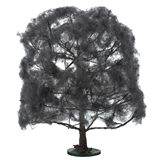 White oaks are among the most common variety in the United States and these armatures produce realistic replicas that you can customize to achieve your desired color and texture. 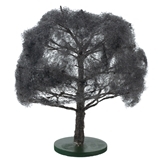 Twisted wire armatures are flexible (can be bent or trimmed with wire cutters) and have a textured dark "bark" coating that adds depth and shadowing to the finished tree. 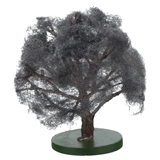 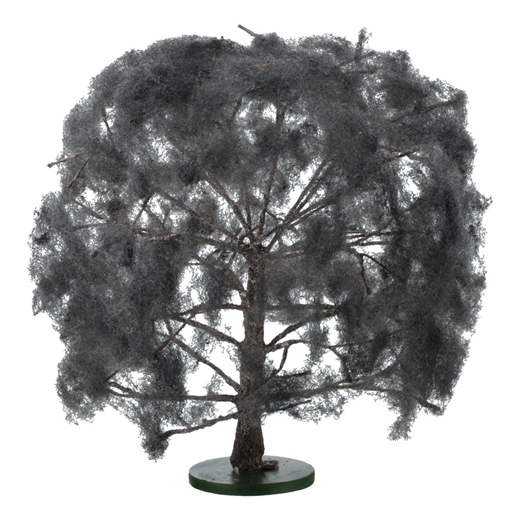 Add the foliage color of your choice, or use the armatures to replicate dead or sparse winter trees.